Eastman Exports was established in 1996 with the concept of manufacturing Extruded Empty Aluminium Bottles with plugs and caps. 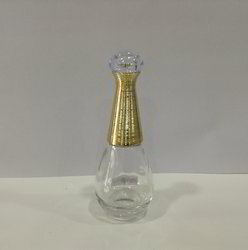 These bottles are mainly used for storage of Essential Oils, Perfume Oils, some chemicals like Di-ethyl ether and also for food colors. 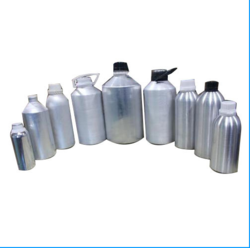 The capacity of these bottles range from 5 ml to 25 kg and our manufacturing unit is capable of extruding this entire range. The company was a pioneer and a leading supplier of Aluminium bottles in Turkey, Sweden, UAE and many countries in Africa. 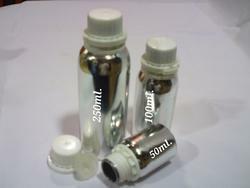 We continued the development of Aluminium bottles till 2004 when we realised the need to grow and expand our abilities. That is when we decided to enter into manufacturing of Perfumes, Attars and other Perfumery products. Since our Aluminium bottles were mainly used for storage of Perfume Oils, we wanted to enter into the manufacturing of Perfumes. 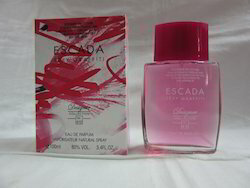 Initially we did contractual jobs of filling and packaging of fine fragrances like Eau de Perfume and Eau de Toilette. After a couple of years we started manufacturing Private lable perfumes for our Importers in USA, Australia and Eastern Europe. Apart from that, we also established our own brand of Radiant Collection in Perfumes and Al-Classic in Attars. Incense Sticks, cones and Perfumed Dhoop Powder (Ex. Bakhoor Powder) are some other perfumery products that we develop and export. The dipping of sticks with the perfumes is done in-house. 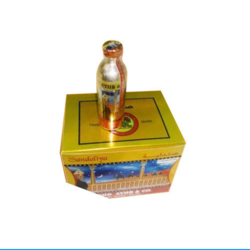 We are the pioneers of Bakhoor Powder a.k.a Perfumed Dhoop Powder in Africa. Our brand Kaneel is a registered trademark in India and Africa.